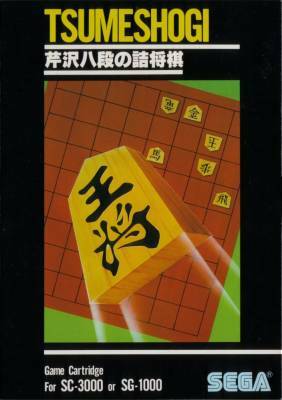 Serizawa Hachidan no Tsumeshogi (芹沢八段の詰将棋) - Games - SMS Power! Big box. Price printed on the back.